Made in Warren Artist Cooperative is an artist cooperative made up of approximately 45 artists and artisans. We are located in a tax-free zone in downtown Warren, RI. 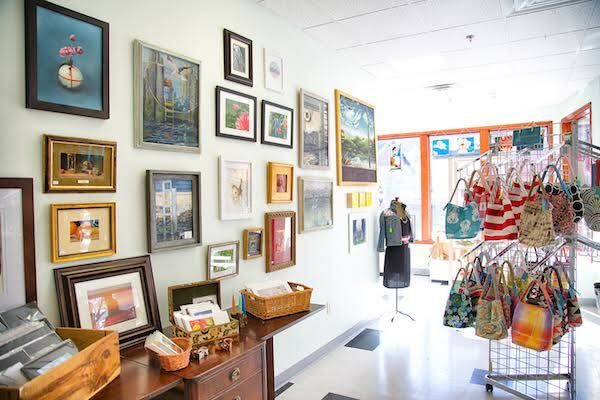 Come into our store to see a large variety of hand crafted items including wooden boxes, hand sewn bags, knitted items, clothing, jewelry, greeting cards, fine art prints and paintings, ceramic sculpture and functional pottery, clocks, furniture, upcycled and recycled items, stained glass and much more. Home. Jewelry. Furniture. Gift. Vintage. 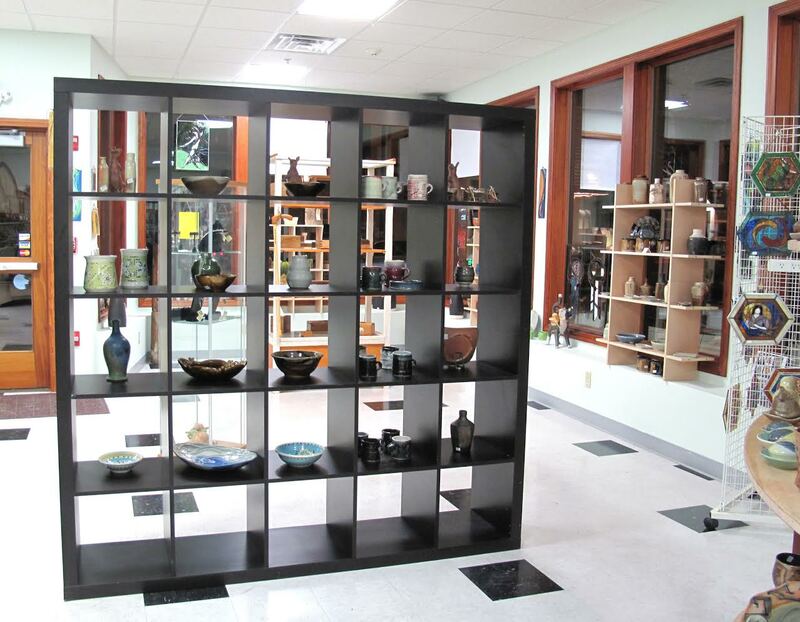 A collection of old and new, specializing in local and small artisan products. 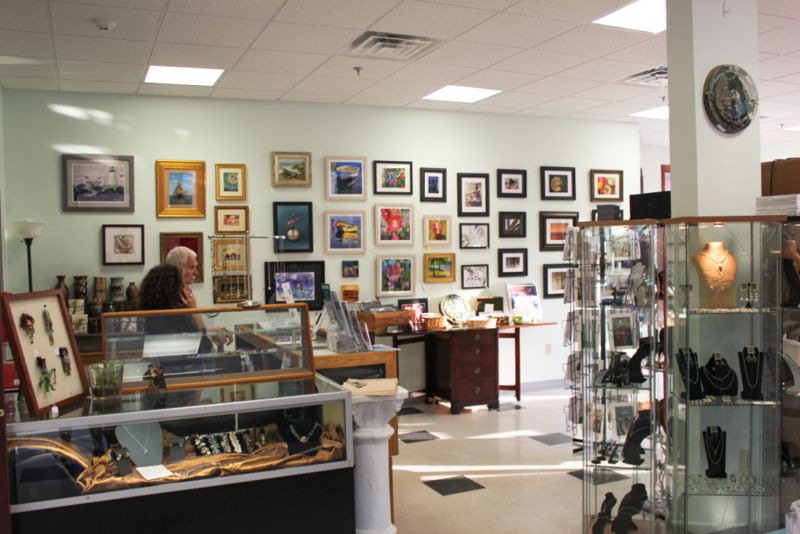 A specialty boutique in Historic Warren’s Tax-Free zone. 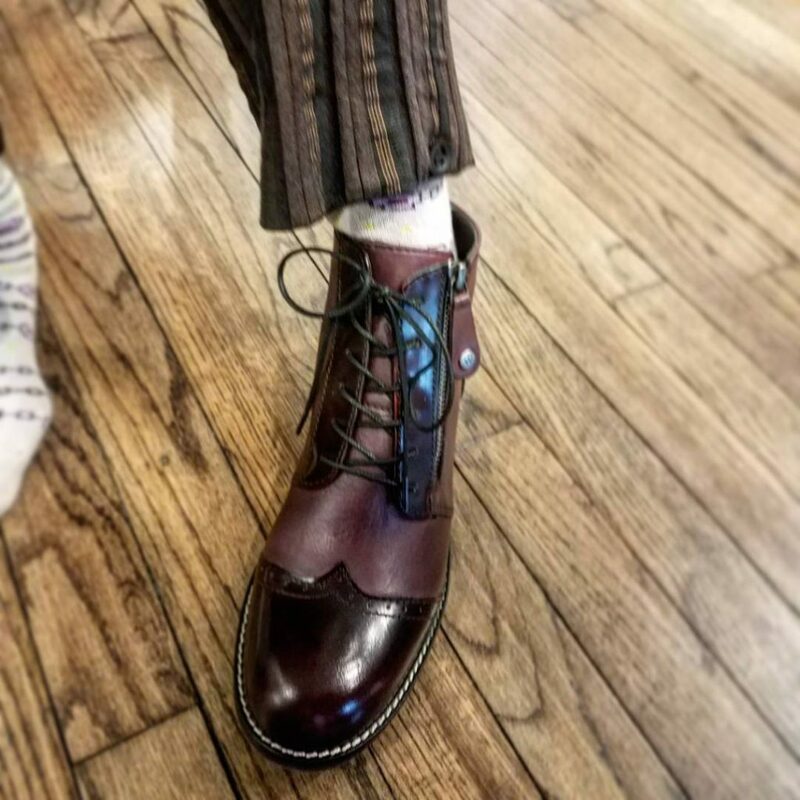 We carry beautiful clothing, artisan jewelry, footwear and unique items for the body and sole. Mother and daughter owners Keri and Sara are committed to their community and the earth. We choose to support local businesses, artists, independent designers and vendors offering style, sustainability and excellent craftsmanship. FBVE is an eclectic hodge podge of sorts. 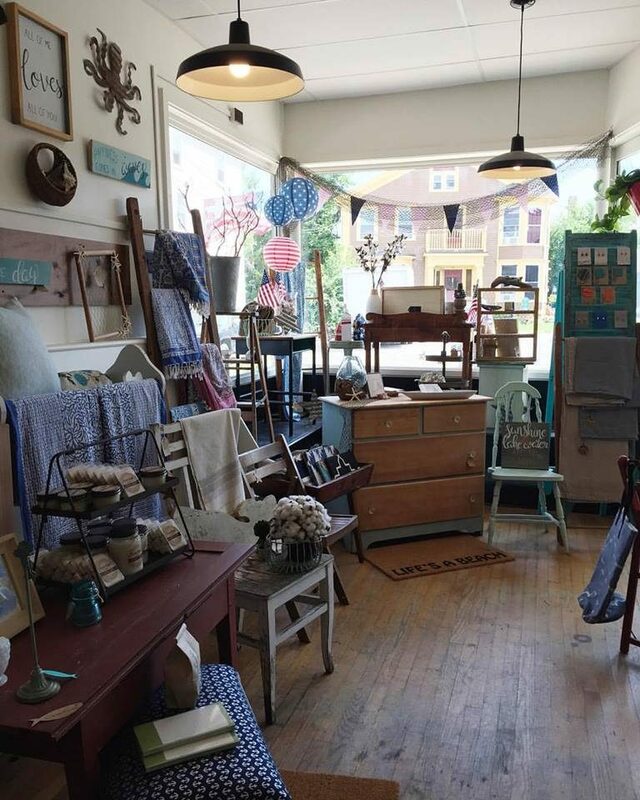 One part antique shop, one part vintage store and a few parts cool and funky. Clothes, kitchen accessories, music, rock and roll memorabilia, art and loads more. 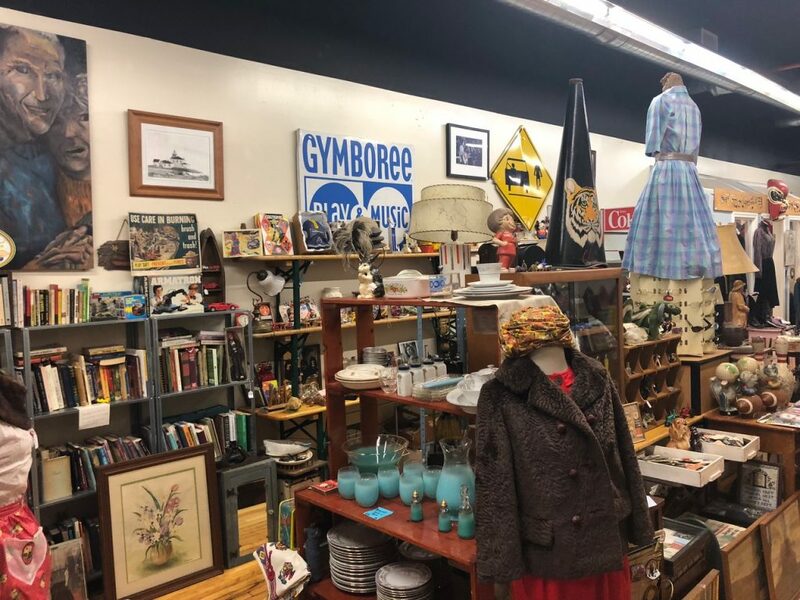 The magic of Flashback is that you never quite know what you’ll find- so visit the Flashback machine frequently- we’re always boarding and always buying quality items. Frerichs Farm is a family owned and operated retail nursery and farm located on the scenic Kickemuit River in Warren Rhode Island. 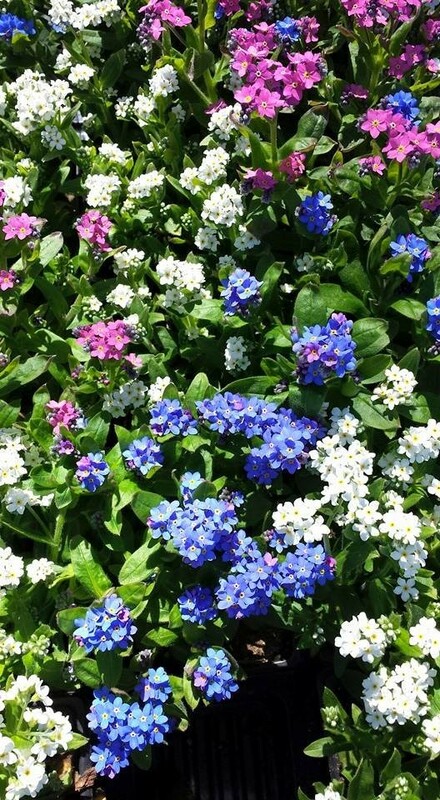 We offer quality annuals, perennials and vegetables lovingly grown in 11 greenhouses. 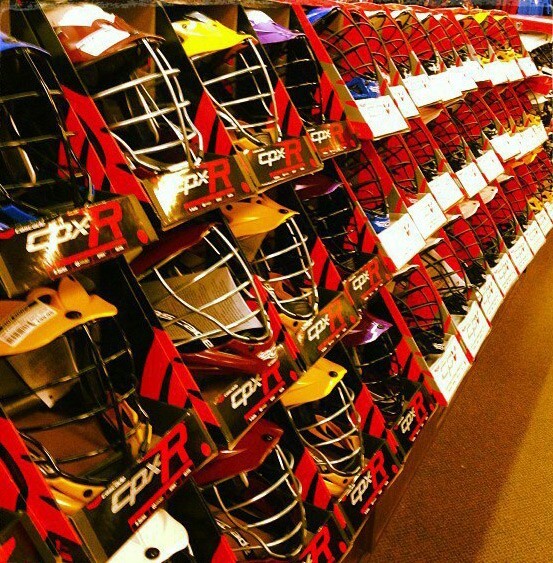 The Gob Shop is an established sporting goods store and has been providing services from individual orders to large corporations since 1950. 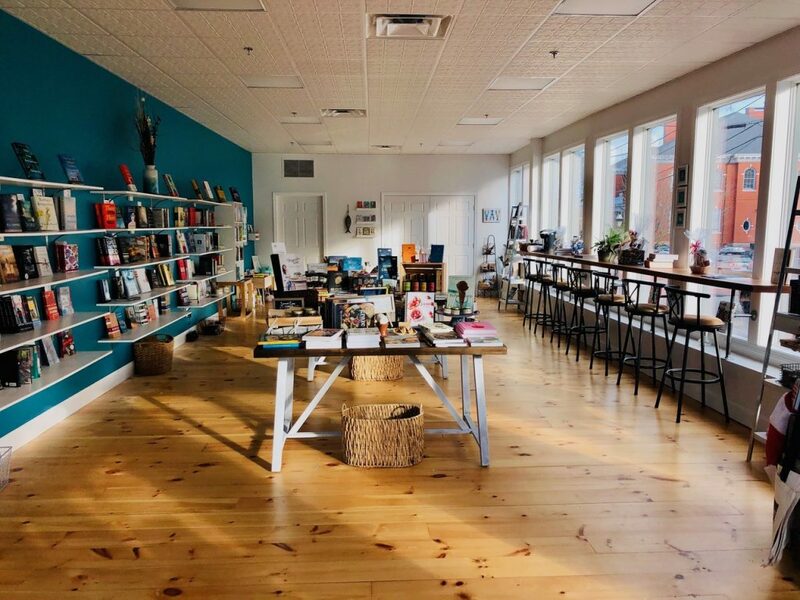 Rhode Island’s premier independent record store. 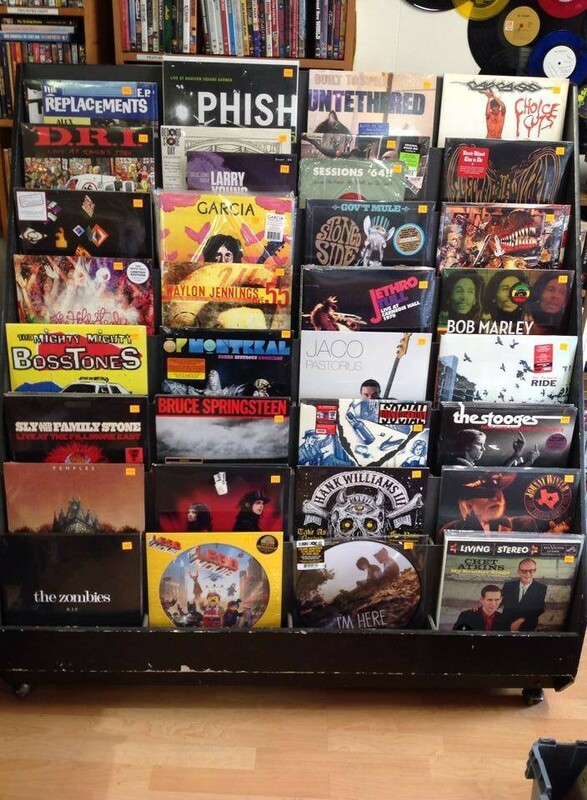 We’ve been proud purveyors of all things music related for over 25 years! Swing by and check out our ENORMOUS used LP selection, find out about setting up an in-store performance to celebrate your new CD release, or just hang with Chris and Albertron. Call us for more info about music lessons, specialty items, or if you’re looking to sell/trade your old collection and stereo equipment. Independent bookstore serving the East Bay area. Ink Fish Books provides a unique customer experience with a variety of both new and used books, local products including a cookbook focus with “Food & Book” pairings, local vendor focused events, memberships, gift certificates and a relaxing, friendly environment that encourages reading and community involvement. Enhancing the book lover experience…Read locally and immerse yourself in the community! Specializing in modern and tropical arrangements. 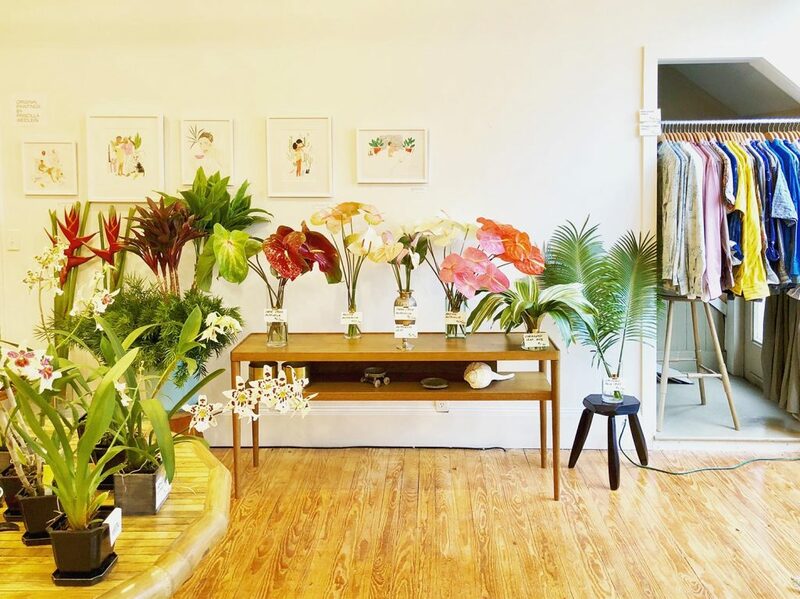 Anthurium, ginger, heliconia, orchids, palm fronds, protea, tropical foliage, and more – sourced from growers on Maui and the big island of Hawaii. From the first kick, to the first steps, to the first day of kindergarten and beyond, Luca is Rhode Island’s only Designer Children’s & Maternity Consignment Boutique. 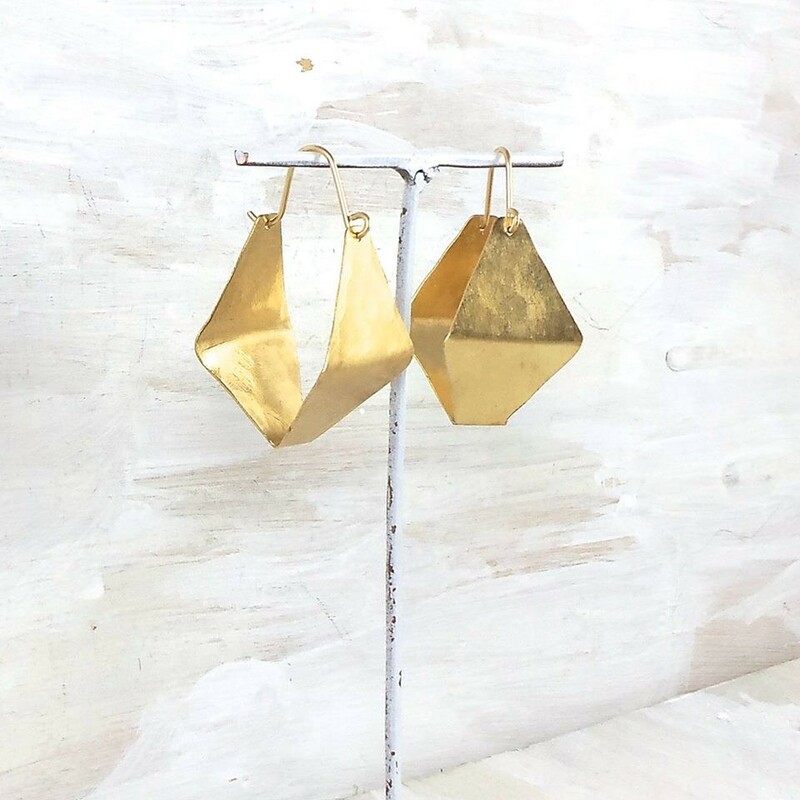 We are dedicated to carrying jewelry and crafts that are handmade in America by individual studio artists. We scour the country searching for only the best in jewelry, baby, and special occasion gifts. 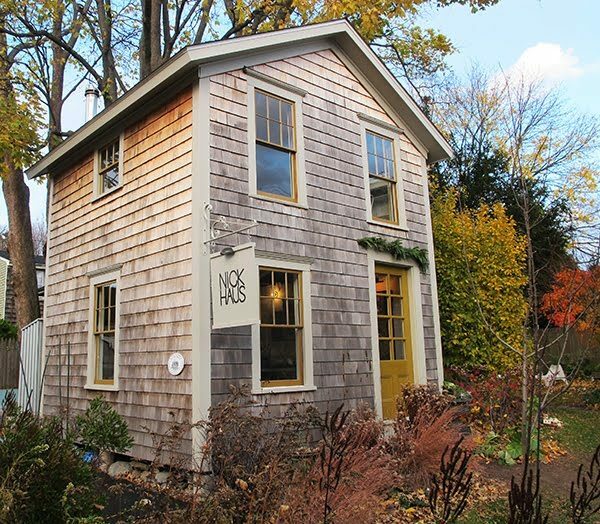 Nick Haus specializes in art, antiques and vintage wares. A constantly rotating collection of objects is displayed in a charming miniature building. When warm it’s open to the garden, when cold it’s kept cozy by woodfire. Nick of Nick Haus uses his training in Interior Architecture to suggest new ways of living with old things. It’s the smallest shop in the smallest town in the smallest county in the smallest state – be sure not to miss it. Your house will thank you. 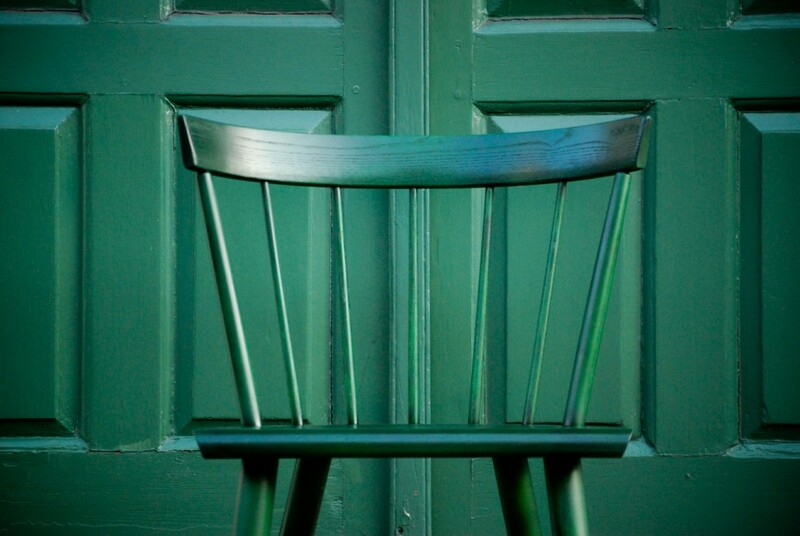 Warren Chair Works has been making handcrafted Windsor Chairs since 1981. In addition to Windsor Chairs, we make complimentary dining and occasional tables, hutches, and sideboards. All of our pieces are made to order, on-site by our talented craftsmen with locally sourced lumber. 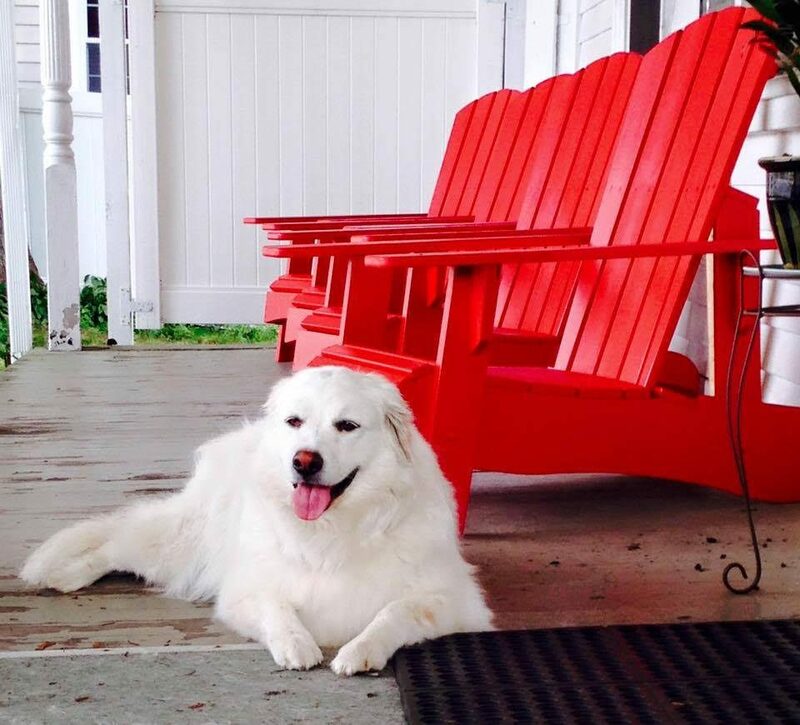 Hand crafted Adirondack Chairs made onsite by Glenn Turgeon. 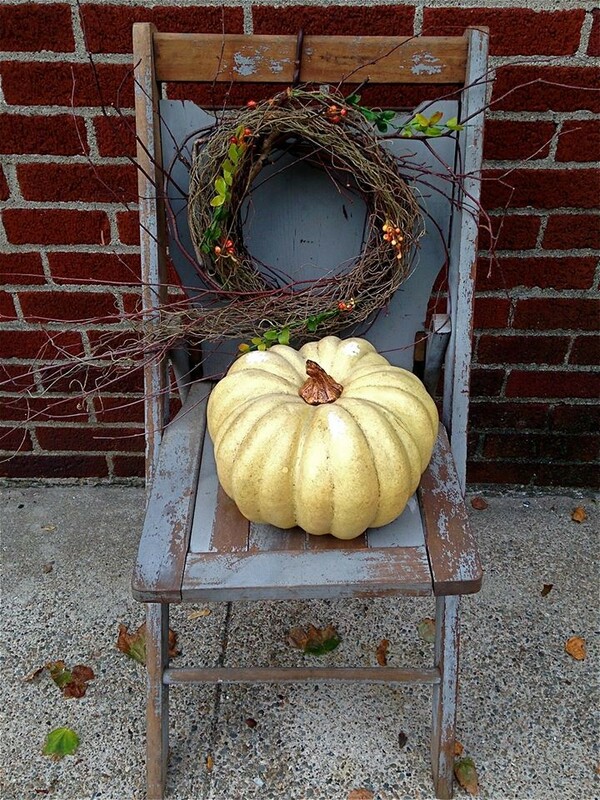 Green living, natural kids, organic beauty, handmade and hair trade certified gifts. 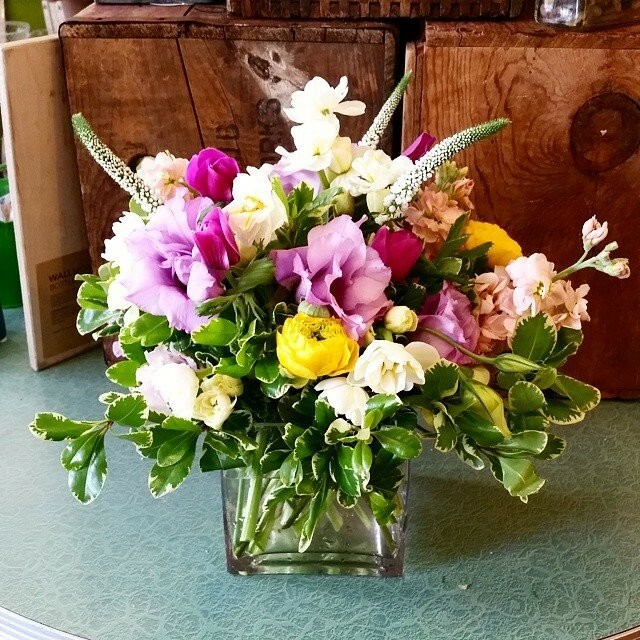 Full floral services and more! 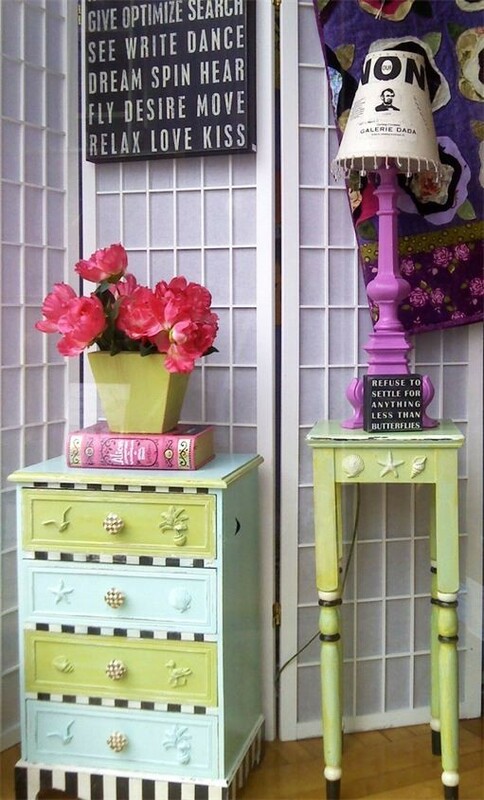 We specialize in Home Furnishings, Distinctive Gifts & Antiques. We support local Artisans: Potters, Weavers, Blacksmiths, Tinsmiths etc. We also carry candles: Beeswax, Bayberry Soy and Scented candles. 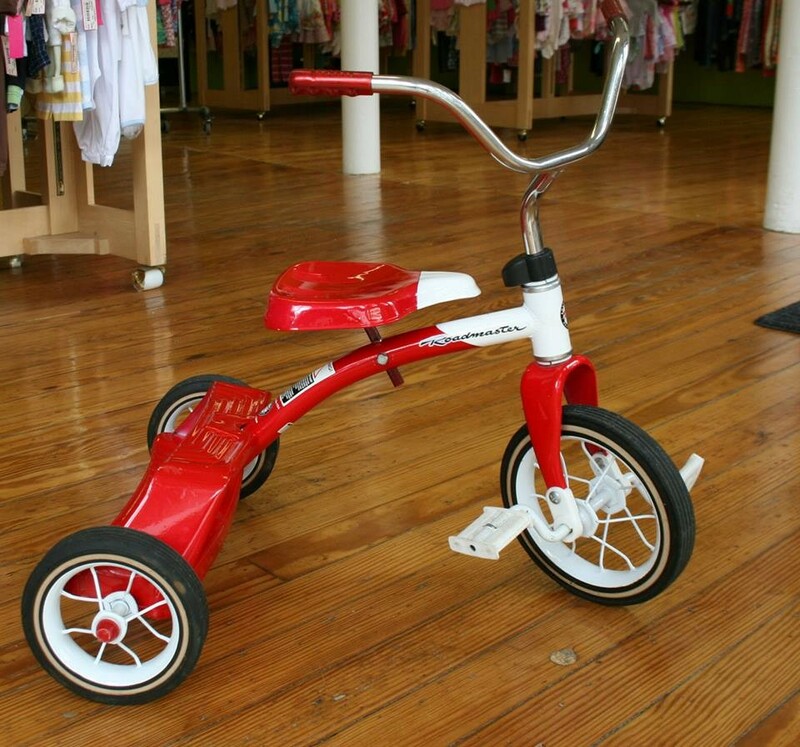 All our USA made Artisan wares are tax-exempt. get news! what’s your email? 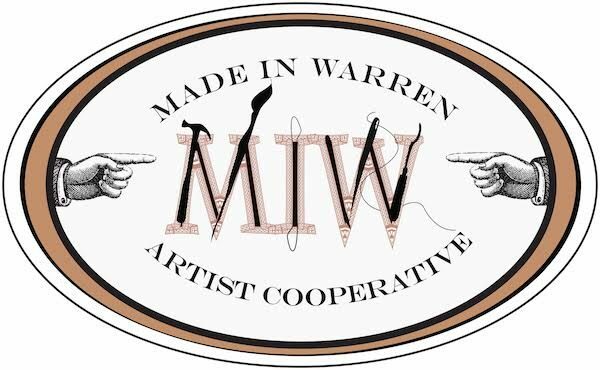 Interested in membership with Discover Warren?